Passages to the Past: Mesabi Pioneers Blog Tour Kick Off Day! 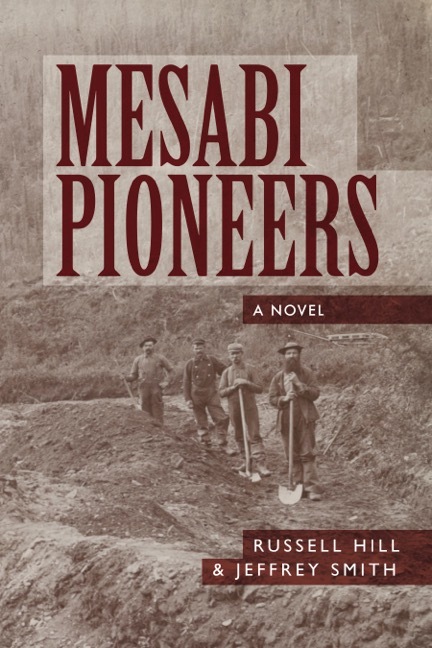 Today kicks off the Mesabi Pioneers Blog Tour with HF Virtual Book Tours and I'm pleased to share this new novel that traces the history of the Mesabi Iron Range with you! Dr. Russell Hill was born and raised on Minnesota's Iron Range. During World War II he served in Naval Intelligence, receiving several prestigious medals for his service. After the War he received his doctorate from the University of Minnesota and began a long and successful teaching career. Hill passed away peacefully in 2011, surrounded by his beloved family. He was 85-years-old. 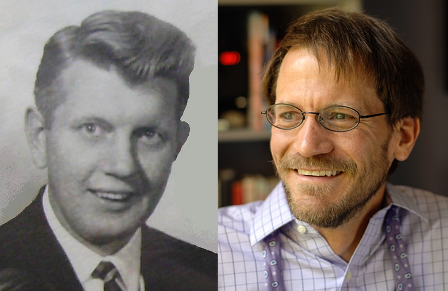 Jeffrey Smith began his love of letters at fourteen on a Smith-Corona electric typewriter borrowed from his father. He is a full-time writer, homemaker and stay-at-home parent. He is also an accomplished distance runner, completing 16 marathons, seven 24-hour relay races, and multiple ultra-runs, including several 100-mile races.